Start taking classes at Pure Energy Fitness and other studios! The Body Blast Boot Camp is a 1 hour class that is held in the large turf room. Classes are a mix of strength and cardio using barbells, TRX, ropes, kettlebells, bosu's and many other fitness tools to keep you moving and see the results you want quickly. All levels welcome. There are no upcoming “Body Blast Boot Camp” classes on this day. 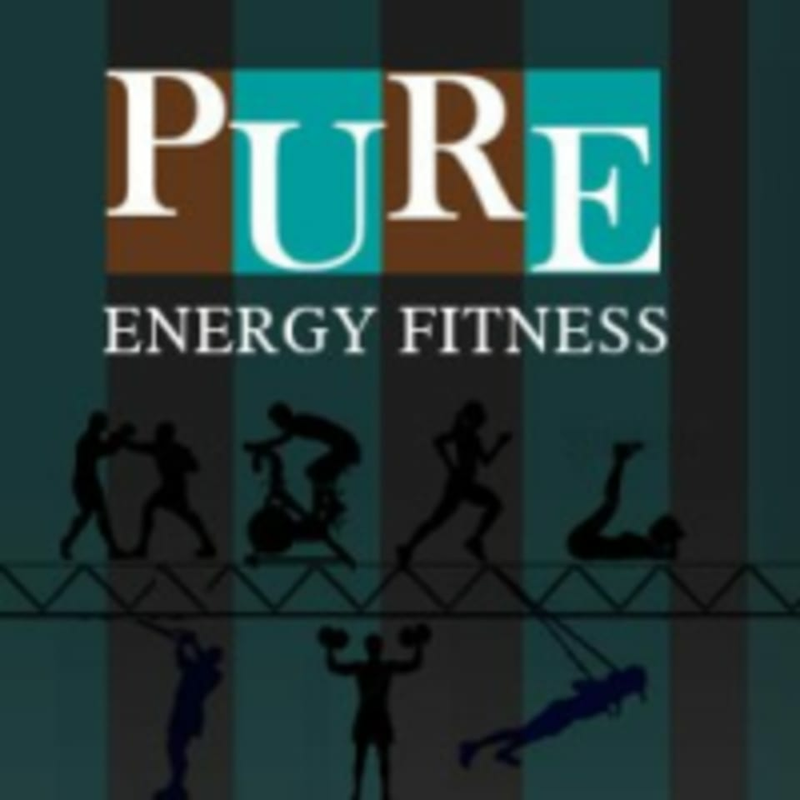 Pure Energy Fitness is located at 223 Stirling Road in Warren, NJ. Great workout with nice people!